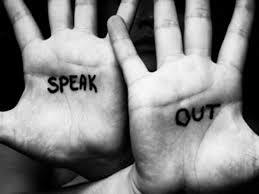 encouraged to help stop the scourge of violence against women by speaking out. democracy, while ensuring safer and crime-free communities, especially for women and children. order to inform government’s response and course of action. for No Violence against Women and Children. business sector to create awareness on issues of GBV.